Surrounded by wonderful places such as the Royal Theatre, the Royal Palace and its gardens, the Almudena Cathedral and Plaza Mayor, Hostal Oriente Hs*** boasts an excellent location right in the centre of the Spanish capital. 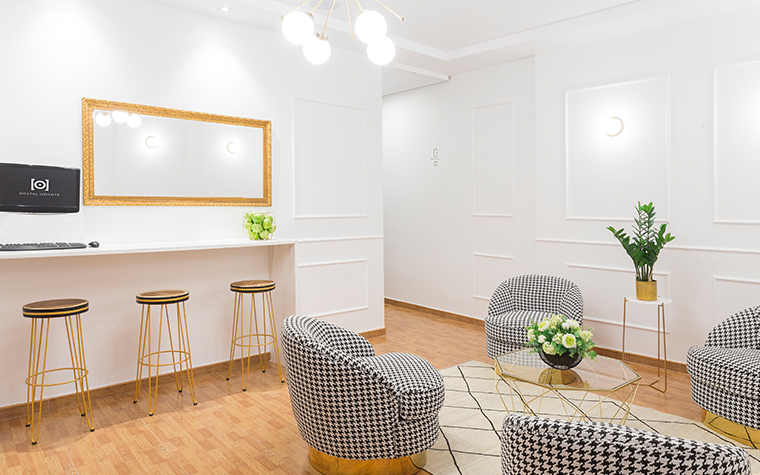 Guests will find this good value for money accommodation, as the perfect place to enjoy fantastic holidays discovering Madrid, being easily reachable from the main streets of the city such as Gran Vía and Alcalá Street. Opera metro stop is also few steps from our door. Facilities offered by the Oriente include elevator, 24-hour reception, satellite TV lounge, free Wi-Fi access, air conditioning, free Internet point, full equipped rooms, as well as maps and tourist information about Madrid at the front desk. Surrounded by wonderful places such as the Royal Theatre, the Royal Palace and its gardens, the Almudena Cathedral and Plaza Mayor, Hostal Oriente Hs*** boasts an excellent location right in the centre of the Spanish capital. 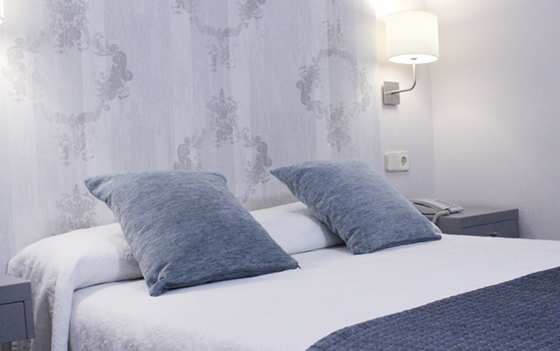 Guests will find this good value for money accommodation, as the perfect place to enjoy fantastic holidays discovering Madrid, being easily reachable from the main streets of the city such as Gran Vía and Alcalá Street. 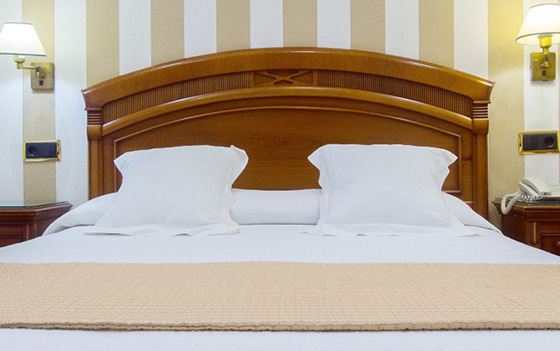 Facilities offered by the Oriente Hostal include 24-hour reception, TV lounge, complimentary wireless Internet access, air conditioning, full equipped rooms, as well as maps and tourist information about Madrid at the front desk.